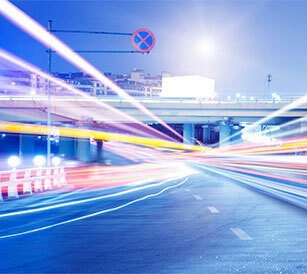 Gauntlet can cover fleets encompassing anything from five vehicles to over 500. 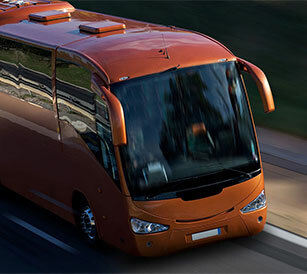 This means that we protect fleets handling all sorts of services, from school contracts to continental tours, which in turn demonstrates how we can cover anything from Double Decker buses to luxury coaches. 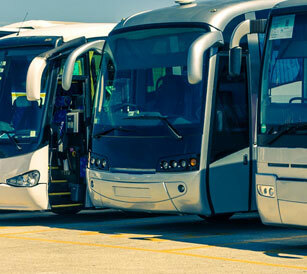 Liability insurance is there to protect you if a member of the public claims compensation and damages, given the nature of a bus and coach operation, can be viewed as an essential component of insurance protection. 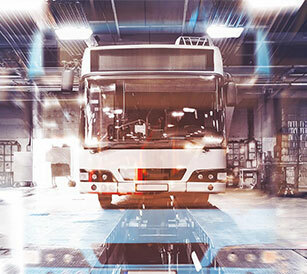 If you are a fleet operator in the bus and coach sector, we would be surprised if you do not have plant or machinery that legally requires an annual inspection. This could be anything from a single air compressor, to a set of coach vehicle column lifts. If you recognise the need to have complete protection for your bus and coach operation, a commercial legal expenses policy is the answer. 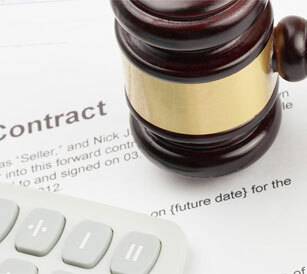 This type of protection will give you legal expenses cover and enable you to access legal advice at a fraction of the cost of the fees charged by a solicitor or other legal advisor.